Available for purchase by American Airlines corporate customers. 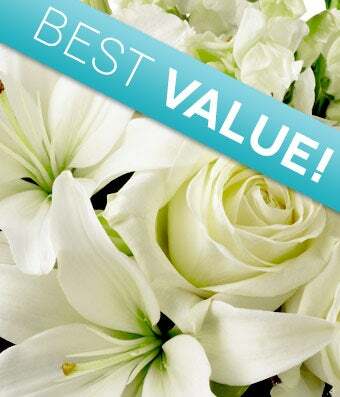 Express your feelings of sympathy with this florist designed sympathy arrangement. . Choose if you would like the bouquet delivered in a vase or basket. Delivery today is available, along with a personalized card message.